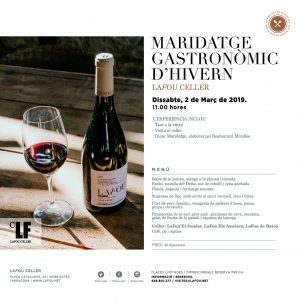 On Saturday, March 2nd, the LaFou Winery will host its third seasonal pairing event “Cicle de Maridatges Gastronòmics de Temporada al Celler”. 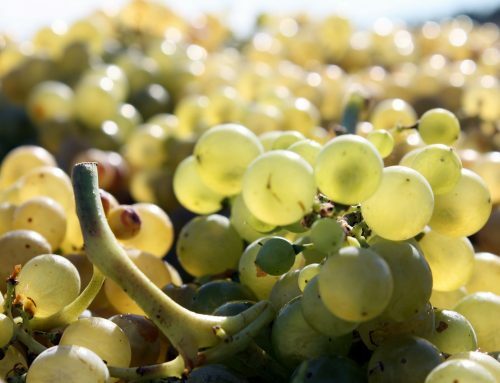 The winery launched this event in May last year to pair seasonal cuisine with its wines. In May, it began with a pairing of seasonal produce from spring. Now it is time to enjoy winter fare and once again, wine will be paired with seasonal produce from the territory and local cuisine. 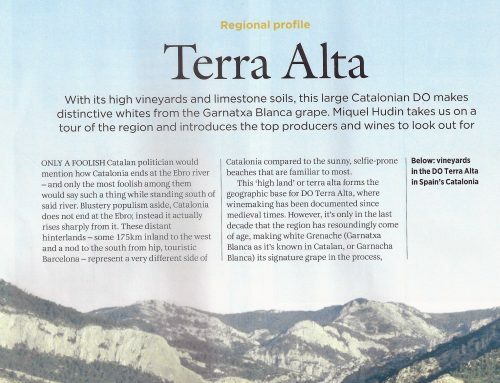 The experience will include wine tasting sessions held in the vineyard, as well as a tour of the winery and food pairings prepared by the Miralles Restaurant in Horta de Sant Joan. 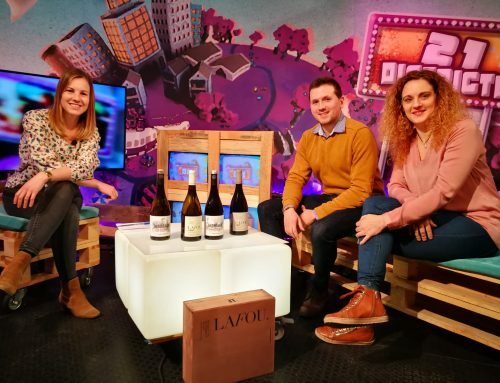 Would you like to receive the latest news from LAFOU? Sign up for our Newsletter!